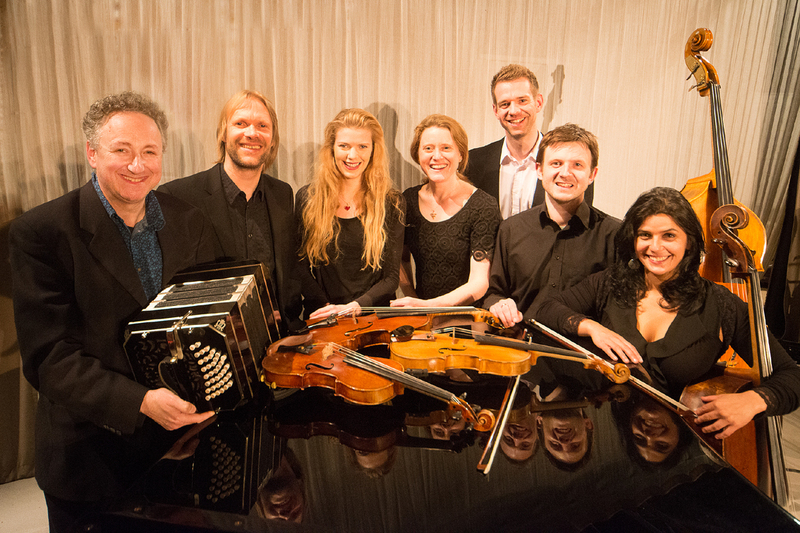 Tango Siempre are the UK’s leading tango company. 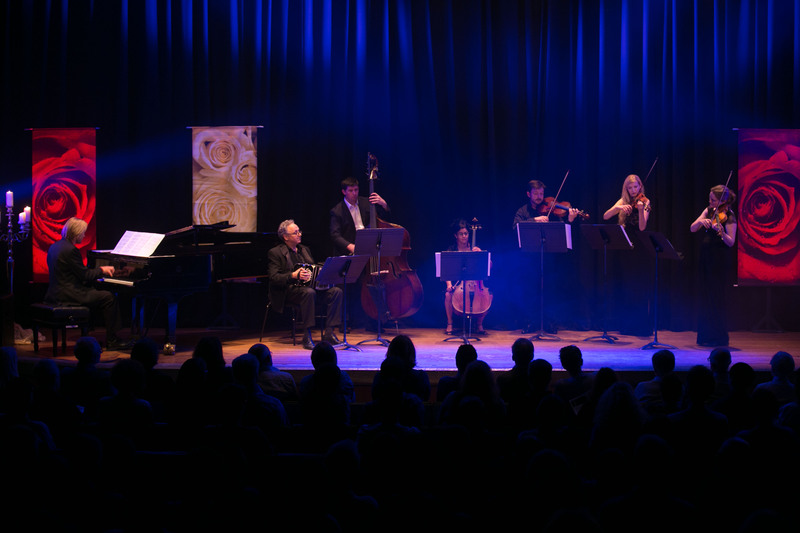 Since 1998 they have toured the UK and Europe with projects ranging from traditional tango dance shows (Subitango and Tangomotion) to collaborations with orchestras, contemporary dance companies and internationally acclaimed jazz musicians. 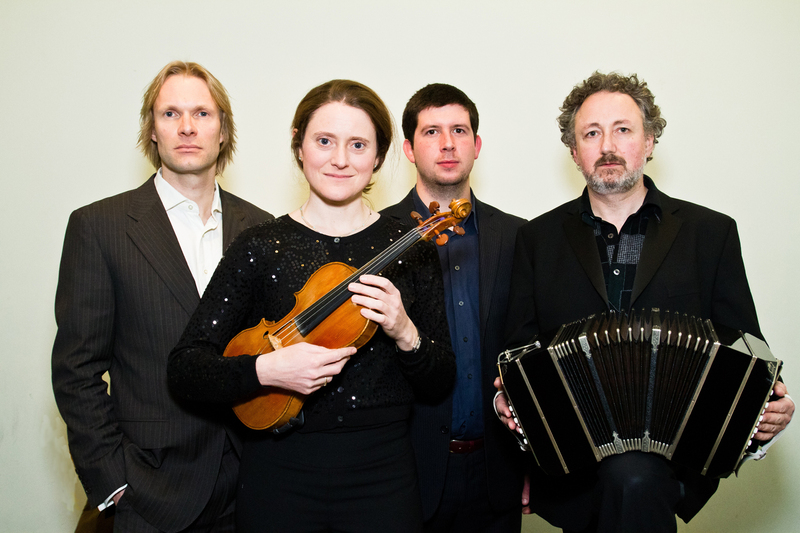 In 2009 they were joined by the bandoneonist Julian Rowlands. Tango Siempre created the musical score for the Olivier-nominated “Midnight Tango” starring Vincent Simone and Flavia Cacace (BBC Strictly Come Dancing), and performed the show nearly 500 times in three UK tours and two West End runs to great critical acclaim. Tango Siempre have appeared on BBC television’s Strictly Come Dancing, Zingzillas, The One Show, ITV’s “Surprise Surprise” and Radio 3’s “In Tune”. 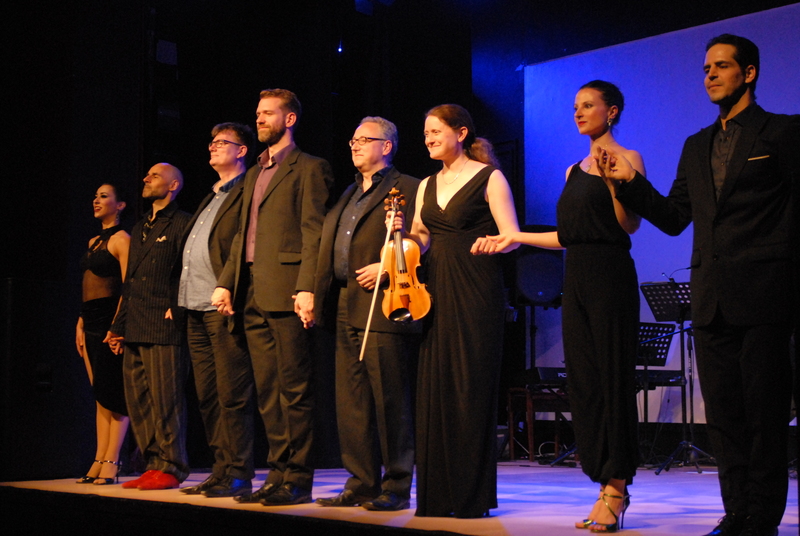 The Tango Siempre band tour as a quartet and as a seven-piece tango orchestra, performing concerts with and without dance and as Tangomotion, a traditional tango dance and music theatre show. Tango Siempre are unique in having three composer/arrangers within the band. 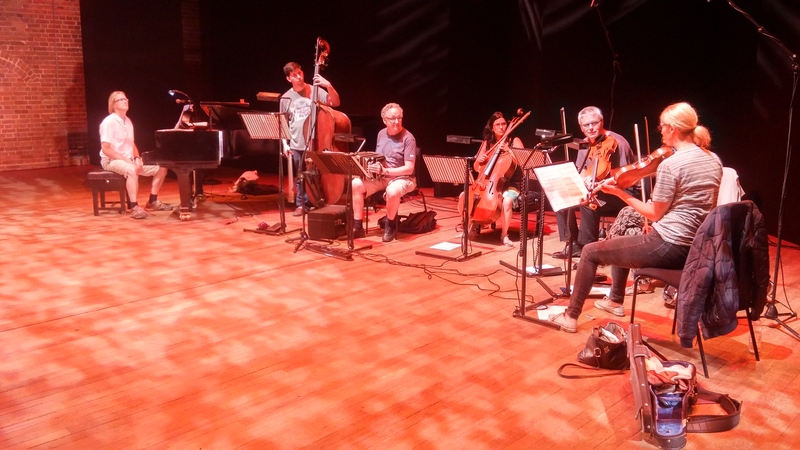 Their repertoire consists exclusively of original compositions and of music that they have transcribed and arranged from historical recordings of the great Argentinian orchestras and of Astor Piazzolla’s Nuevo Tango ensembles. Tango Siempre have recorded 5 albums: ‘Nocturno’ (2002, ARCM1807), ‘Tangled’ (2004, ARCM1960), ‘Tangents’ (2007, GMC024) featuring Steve Arguelles and Gilad Atzmon, ‘Only Human’, (2008, Galileo-MC), and “Malandras del Tango” with special guests Victor Villena and Guillermo Rozenthuler.